Is Offering Customers Free Shipping Really Worth It? Successful online sellers exceed customer expectations in many ways: from delivering brand trustworthiness and promoting product benefits to providing exceptional, first-rate customer service and dependability—plus everything in between. Related: Plan a Shipping Strategy Both You and Your Customers Will Love! If you’re considering offering customers free shipping, it’s important to realize there is no one-size-fits-all approach. 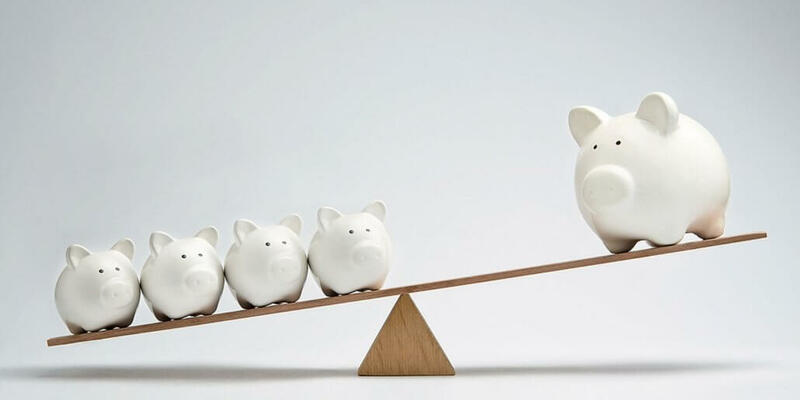 Read on to see if you can mold this competitive strategy into a plan that works for you. Across-the-board free shipping is a great way to not only acquire new customers, but to turn them into repeat customers, too. I mean … who doesn’t like FREE? In fact, some customers will only deal with merchants who offer this benefit. However, this may not be a viable option for every merchant. But the long term gains may be worth consideration. That is, offering customers free shipping leads to repeat business, thus increasing the overall lifetime value of these customers. A more selective strategy can also be a win-win solution for customers and merchants. You can set your minimum purchase required at $25, $35, or whatever you feel is appropriate for your store. An easy way to do this is to base it on an average sales price. Another good way to leverage this strategy is by offering customers free shipping on select merchandise only. Don’t shortchange yourself by thinking you HAVE to offer free shipping. In fact, discounted shipping can be just as effective in most cases. That’s because customers will still buy a product—especially if it’s somewhat unique and not easily available—even with a shipping fee. But keep it small, if you can. For example, a flat $5 fee is reasonable. Of course it will also depend on the size and weight of the product and other factors such as profit margins and delivery locations. 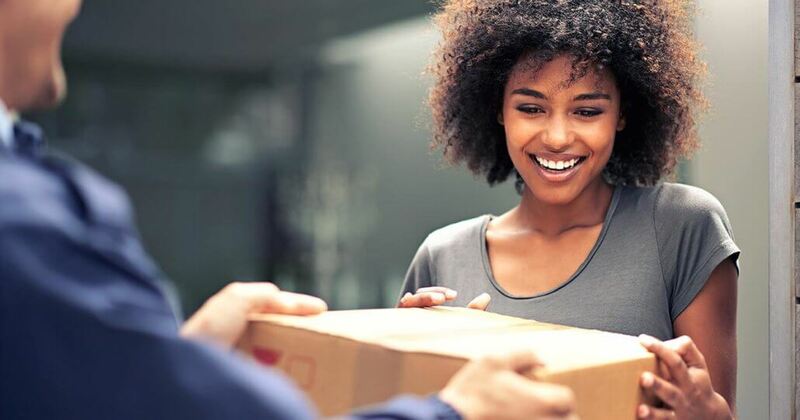 The bottom line is that offering customers free or discounted shipping is necessary to stay competitive in today’s marketplace because it helps you promote your brand, increase sales, and create loyal customers for years to come. And that, in the end, is what makes it worth it. This post highlights just a few of the ways you can use this strategy. For more information, check out the resources below. Have an idea for a future blog post? Please feel free to leave a suggestion! https://esaproductmanager.com/wp-content/uploads/2018/11/pigs.jpg 800 1600 Valerie Edmonston https://esaproductmanager.com/wp-content/uploads/2016/12/new-esa-logo-large-300x79.jpg Valerie Edmonston2018-11-12 17:01:482018-11-12 17:03:54Is Offering Customers Free Shipping Really Worth It?